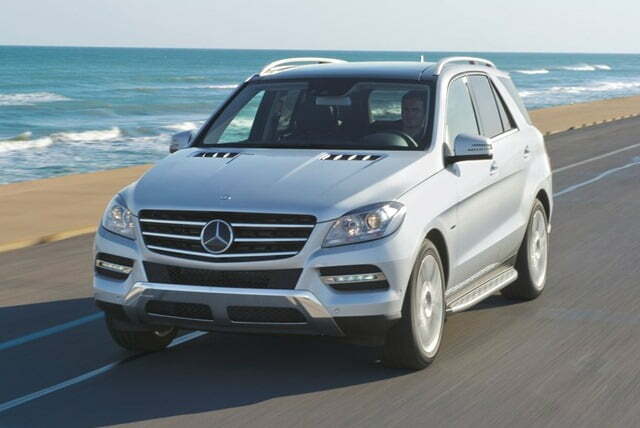 The premium luxury car market has never seen such a rapid growth as in the past 2-3 years. 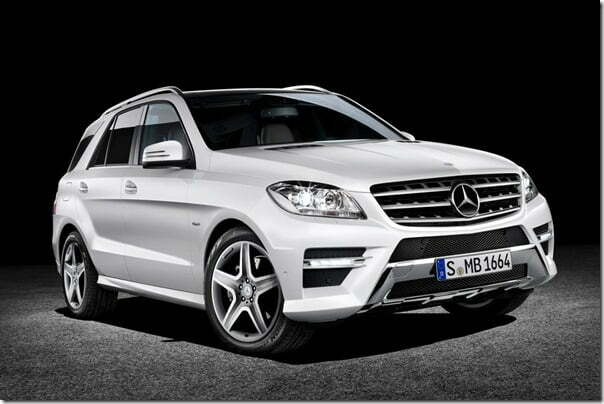 And the credit is to be given to all luxury brands like Mercedes-Benz, BMW, Audi, Land Rover, Jaguar etc. 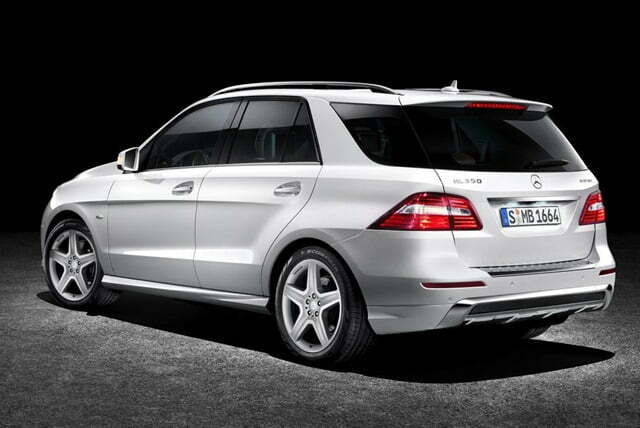 One of the oldest and most successful of these is Mercedes-Benz and it is my personal favorite. The company was much in discussions over a couple of months in context with the all new 2012 Mercedes M Class. 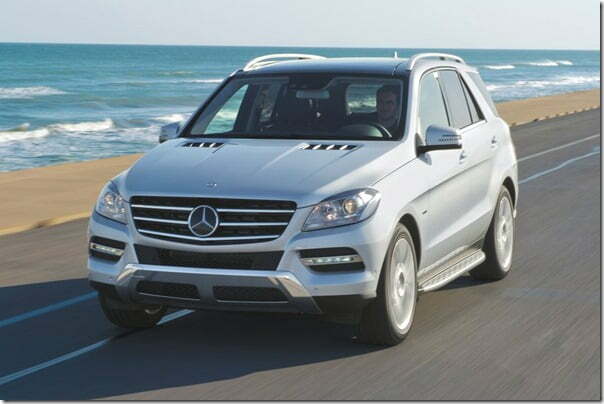 Reason being ,a while back the company had announced that it will start assembling the M Class and Mercedes GL Class here in India at its Pune plant from 2013. More interestingly, the car was recently spotted by one of our fellow blogs, at the Mumbai Air Cargo Complex. This assures us that the launch is near. On the technical front, the car is powered by a 3.0 Litre V6 turbocharged diesel engine producing 240 BHP mated to a 7 speed automatic transmission. 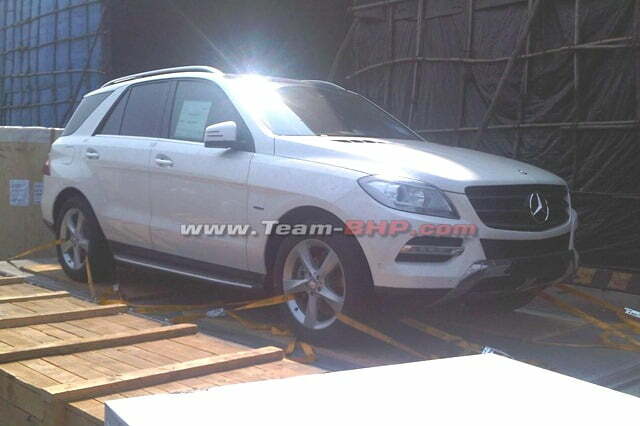 As per claims, the car is a major improvement over the previous M Class. One of the best examples is that the new ML250 consumes 6 liters of diesel per 100 km and with one full tank it can cover 1500 km. Adding to the list of features is the incorporated BlueEfficiency and BlueTec DIrect Injection technology that delivers class leading fuel economy. Blind Spot Assist warns the driver when vehicles are detected in the area of poor visibility, the so-called “blind spot”. Additionally, Active Blind Spot Assist can counteract a possible collision by specific application of the brakes on one side of the vehicle, if the driver does not react to the warning.